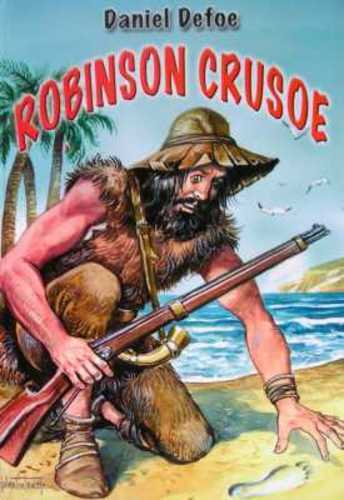 Shipwrecked in a storm at sea, Robinson Crusoe is washed up on a remote and desolate island. As he struggles to piece together a life for himself, Crusoe's physical, moral and spiritual values are tested to the limit. For 24 years he remains in solitude and learns to tame and master the island, until he finally comes across another human being. Considered a classic literary masterpiece, and frequently interpreted as a comment on the British Imperialist approach at the time, Defoe's fable was and still is revered as the very first English novel.